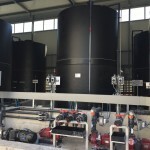 Industrial Tanks | MANUEL ROMEU, S.L. for wide-ranging performance and industrial applications. Due to the materials which they are made of they can withstand highly corrosive products. 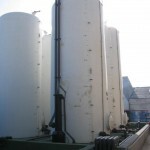 Our tanks, cylindrical, conical or rectangular, are made to adapt to the needs of the client. 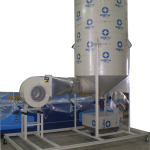 industrial applications: chemical, pharmaceutical, food, electroplating, waste treatment, etc. high quality of our products, backed by the wide satisfaction of our customers. 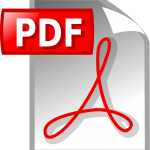 be observed in the attached file. chemical industry and the food industry. 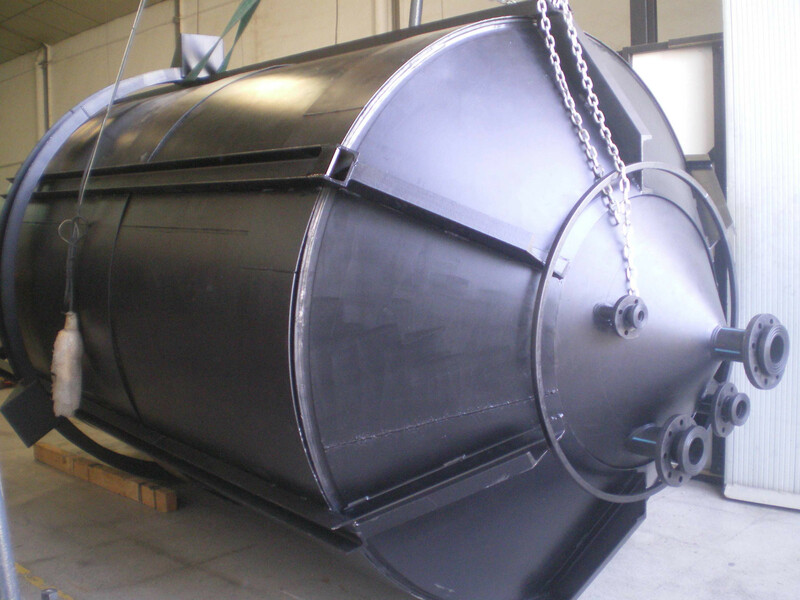 We also make tanks in electroconductive plastics, special for installation in ATEX zones. tanks that guarantee leaktightness against possible ruptures or leaks of the inner tank. 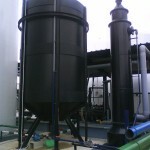 All our tanks are available in other sizes and capacities on demand. Ask us your query and we will send you our best offer.